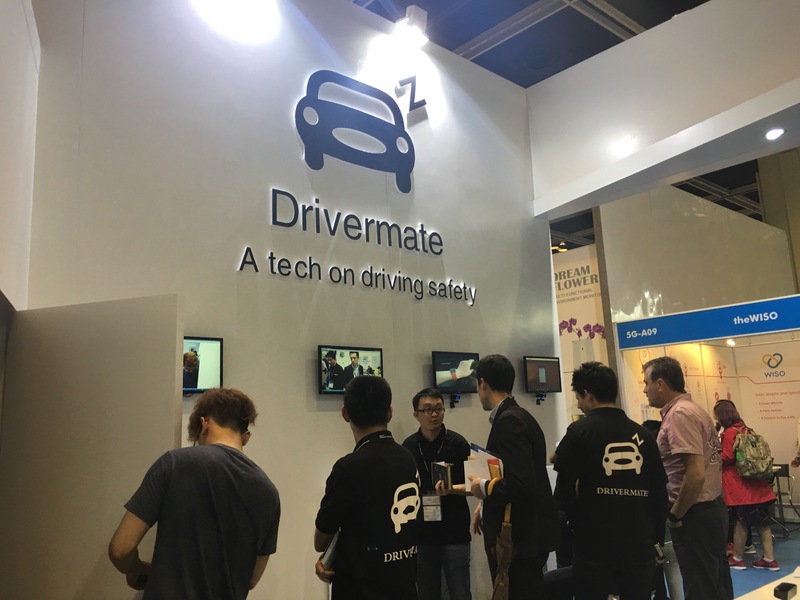 On April 13 ~ 16, 2016, we Daream Innovation(Shenzhen) are so happy and can not wait to attend the HKTDC Hong Kong Electronics Fair with our product of Drivermate 1st generation debuted. The on-site customer experience proves the success on the innovative product, and meanwhile we obtain helpful inputs from customers to improve the product. Hong Kong Electronics Fair for the Spring, hosted by the Hong Kong Trade Development Council (HKTDC), is the largest electronic product exhibition in Asia. Daream ranked FDDB No. 2 and LFW No.3 in August 2016, which shows our excellent capability on face detection and algorithms. 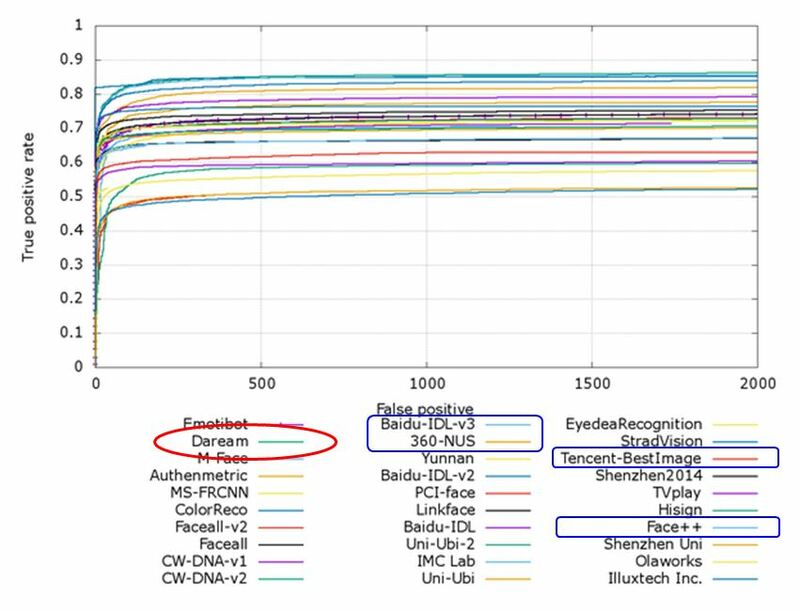 Face Detection Data Set and Benchmark (FDDB) is a data set of face regions designed for studying the problem of unconstrained face detection. This data set contains the annotations for 5171 faces in a set of 2845 images taken from the Faces in the Wild data set. This is the leading benchmark in the world for the face detection. Labeled Faces in the Wild (LFW) is a database of face photographs designed for studying the problem of unconstrained face recognition. The data set contains more than 13,000 images of faces collected from the web. Each face has been labeled with the name of the person pictured. 1680 of the people pictured have two or more distinct photos in the data set. Also this is the top benchmark on the face recognition in the world. 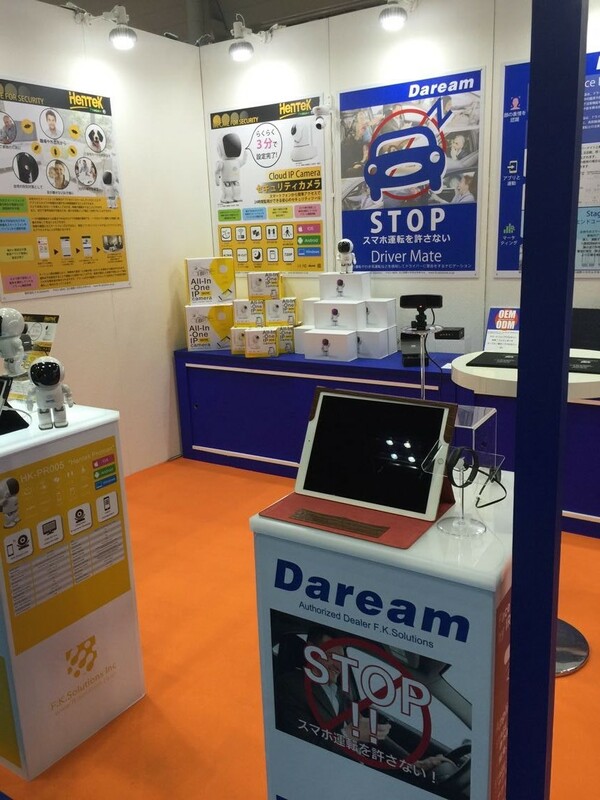 Strategically partnership with F.K Solutions Inc. for Japan market, Daream Innovation(Shenzhen) attended Tokyo International Gift Show (TIGS) on 7~9 September 2016, TIGS is Japan's Largest Lifestyle & Gift Trade Show. 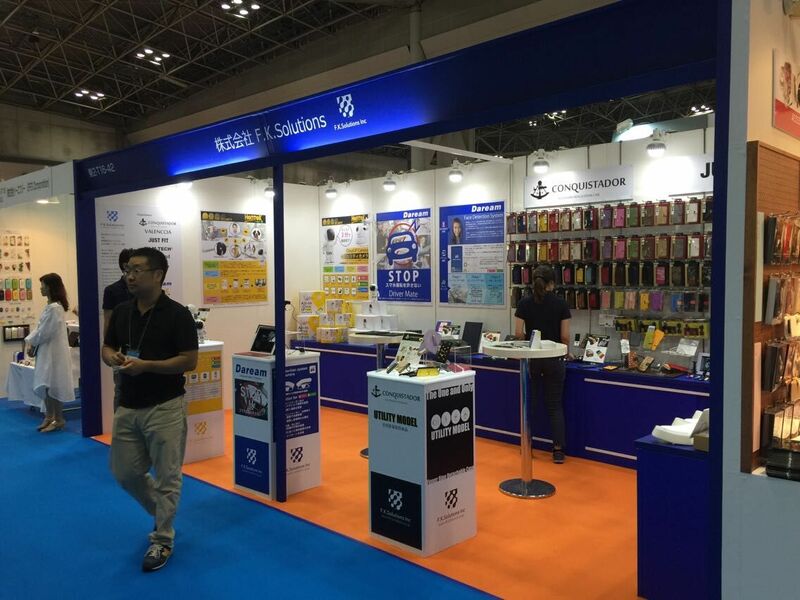 F.K.Solutions Inc., a well-known Japanese distributor, has been operating in the Japanese market for more than a decade. Lotte Co., Ltd. and others are its customers. In January 2017, Daream launched mass production of the 2nd generation. By working with customers worldwide, Daream made big improvement to the product including the structural change (e.g. : round into rectangle shape for a compact design), hardware modification, and of course the algorithms updates in monthly basis.The features cover three installation positions, and App for the easy-installation. 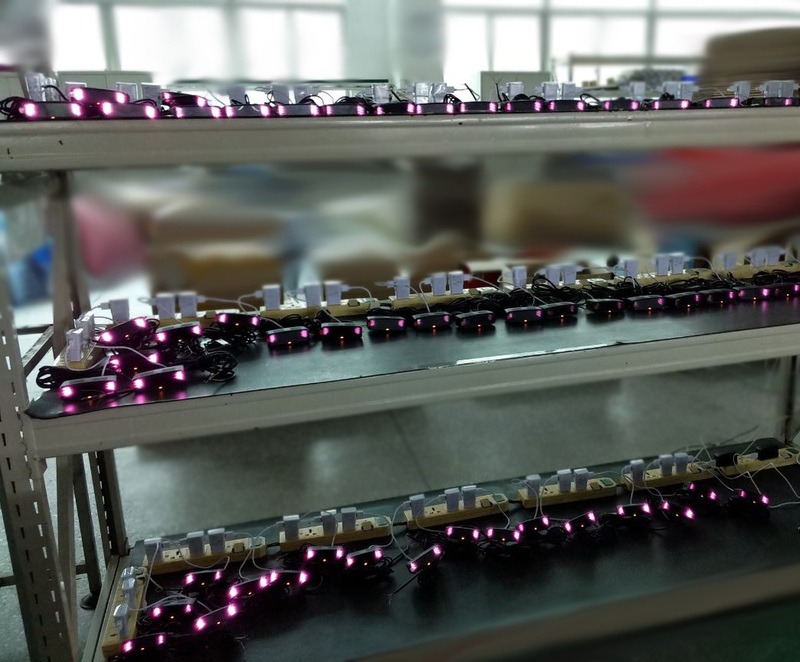 The invention patent with # at ZL 2015 1 0771671.2 is obtained by Daream in December 2017, we are encouraged to work much harder in R&D. This patent product is Drivermate.